The Ghana-based Meltwater Entrepreneurial School of Technology (MEST) is to host the second edition of its Africa Tech Summit (ATS) in Lagos, Nigeria in December. Disrupt Africa reported extensively from last year’s event, the success of which has persuaded MEST to host a second edition on December 6-7, including a series of themed panels and keynote presentations. 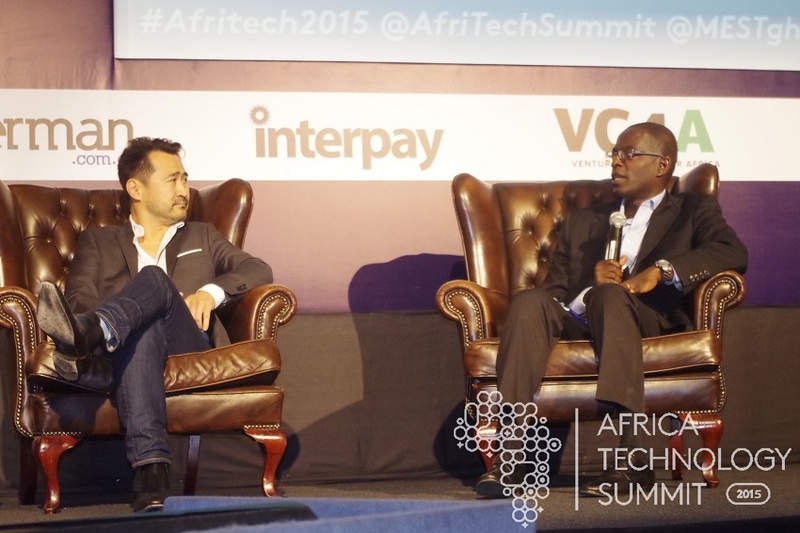 “Africa is fast becoming a destination for top technology companies and players. Global brands and personalities like Mark Zuckerberg and Y Combinator have visited and invested in the continent in recent months, and Lagos in particular is on its way to becoming an influential stage in the global tech space. We’re especially excited to host ATS in a city and a country that we believe is really going to take off,” said MEST founder Jorn Lyseggen. Speakers include representatives from Google, Uber, Vodacom and Samsung, as well as a range of African entrepreneurs from companies such as Interswitch, Iroko and MainOne. “MEST places a strong emphasis on curating the right crowd. ATS attracts an impressive list of attendees across from telcos, banks, multinational tech giants, entrepreneurs, investors and media. This year’s summit promises attendees the opportunity to drive forward new ideas and forge relationships with the some of the brightest minds in the field,” said Katie Sarro, managing director of MEST. New to this year’s programme is a MEST Demo Day on December 7, where MEST’s top portfolio companies will pitch in front of a range of investors. “I’m thrilled about the opportunity to highlight Nigeria’s vibrant tech scene as well as comparing and learning from others across the region. ATS is a great venue for bringing the different pockets of Sub-Saharan Africa together in one place, under one roof, for two days of exchanging ideas,” said MEST Lagos Incubator general manager Neku Atawodi. This year’s panel topics include comparing tech landscapes across regions, building the infrastructure to support Africa’s ambitions, leaders in fintech, developments in agritech, corporate venture capitalism, investing in African tech, and finally a MEST Startup Demo Day. Speakers confirmed thus far include Interswitch CEO Mitchell Elegbe, MainOne founder Funke Opeke, Global Alliance for Affordable Internet chairperson Omobola Johnson, Iroko founder Jason Njoku, and L5Lab founder Chika Nwobi.